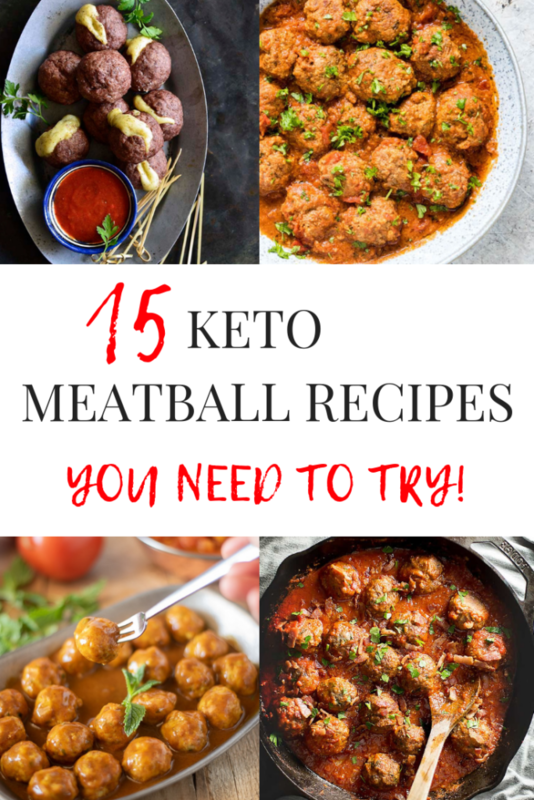 Meatball recipes are the perfect easy keto recipe! 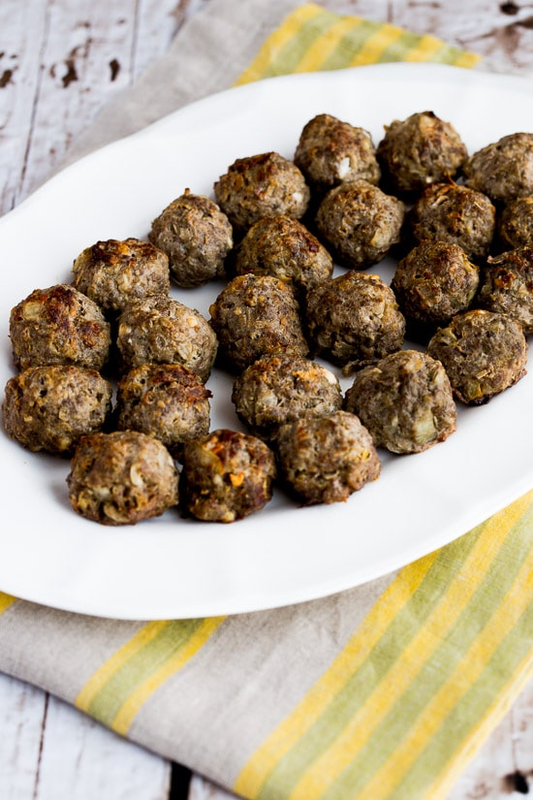 You can make a large batch of homemade meatballs, and freeze a bunch to use later in the week/month. 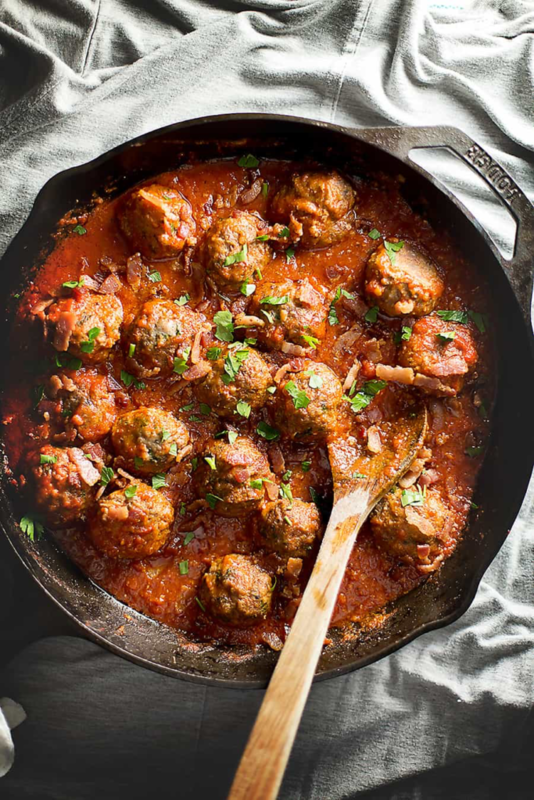 Before transitioning to a keto diet, I had never made meatballs in my life. 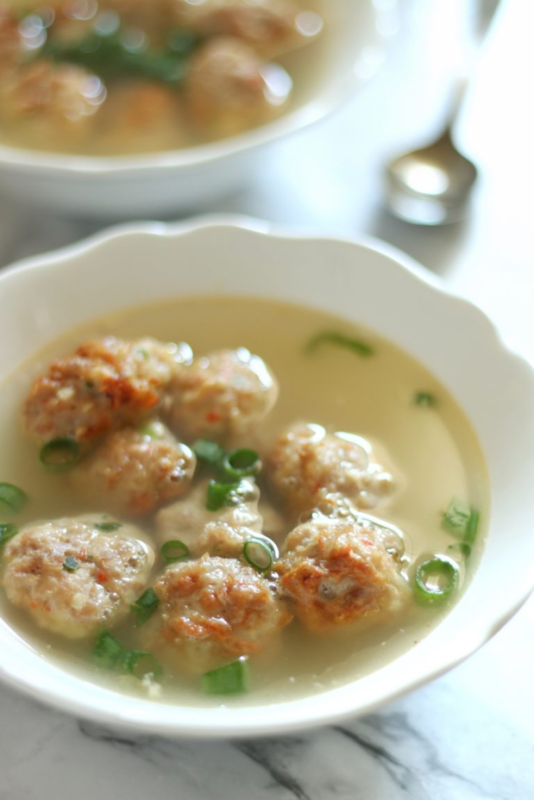 I had always just bought fresh meatballs from the meat department (some times) but most of the times I would by the frozen pre-made meatballs. 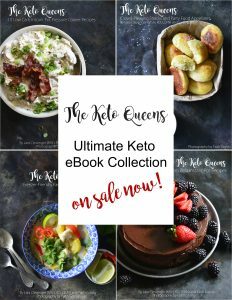 When you’re on a keto diet, you need to count the carbs in everything. 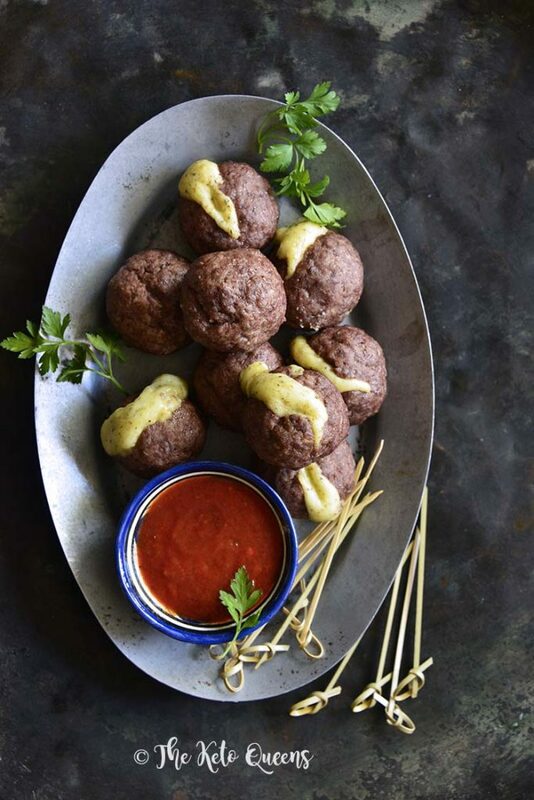 One thing I was super shocked to find out was how many carbs were hidden in those dang frozen meatballs! 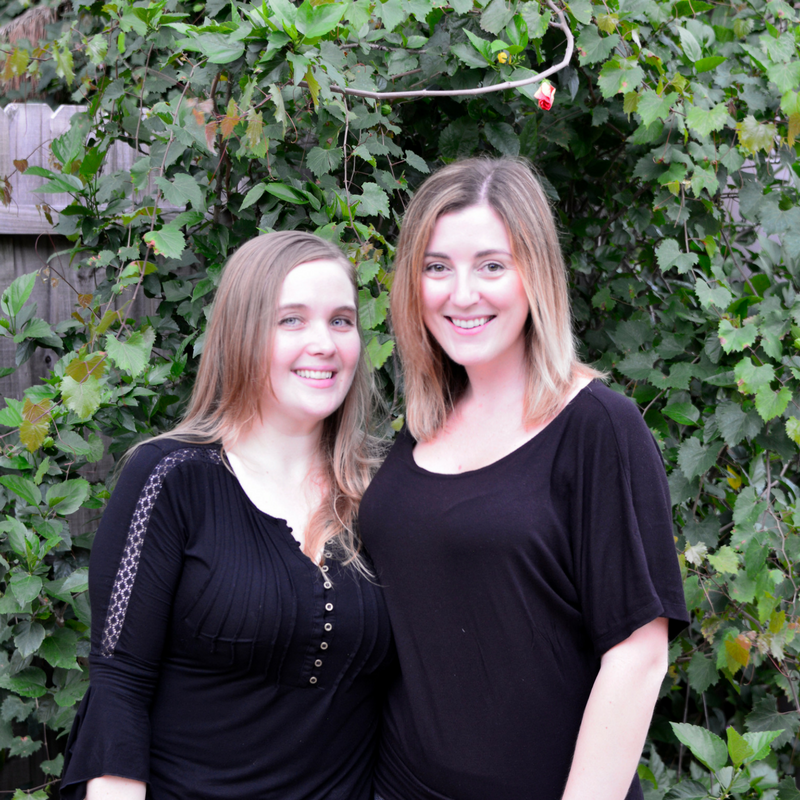 Like seriously! 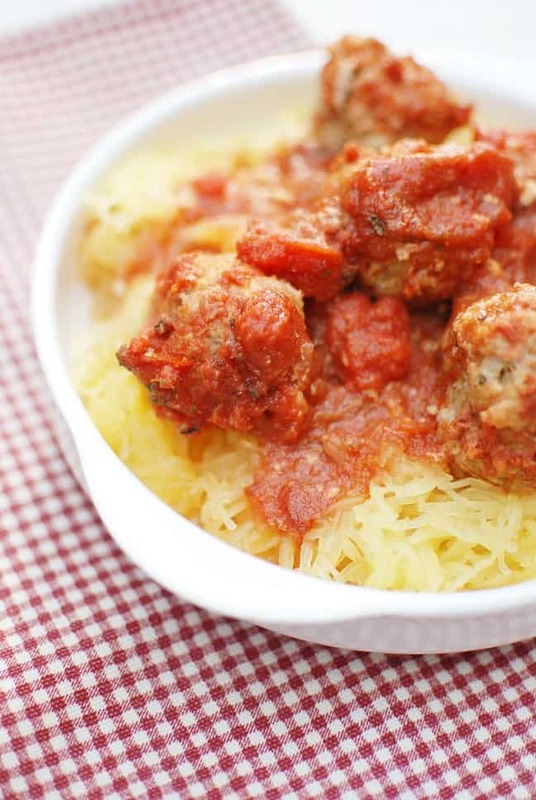 There’s a slice of bread hidden into each serving of meatballs! 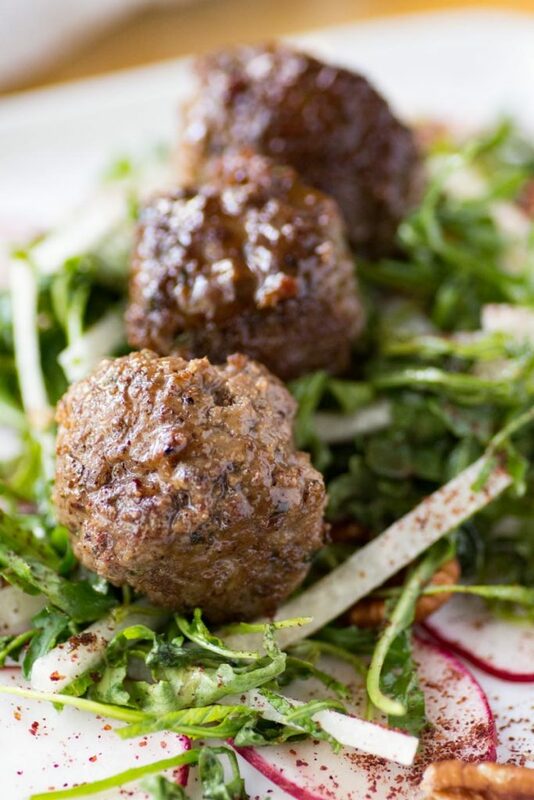 So, from that time on I just started making my own homemade meatballs. 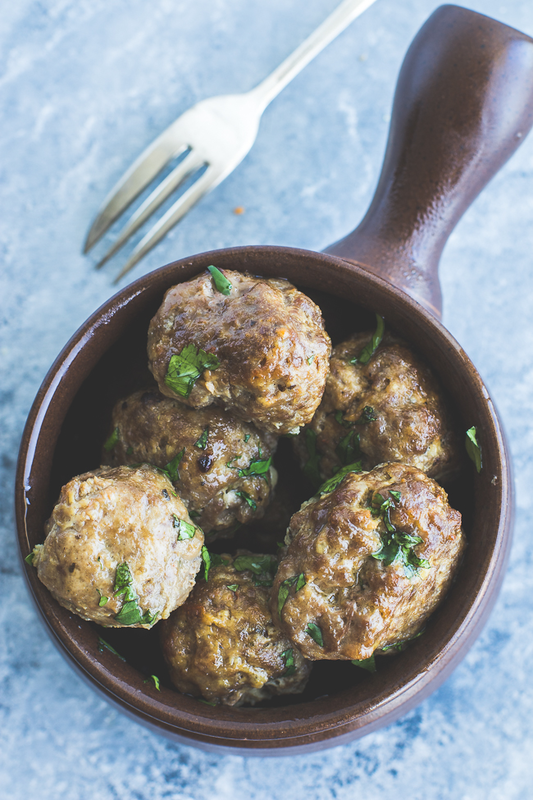 Making homemade meatballs is actually easier than you think. 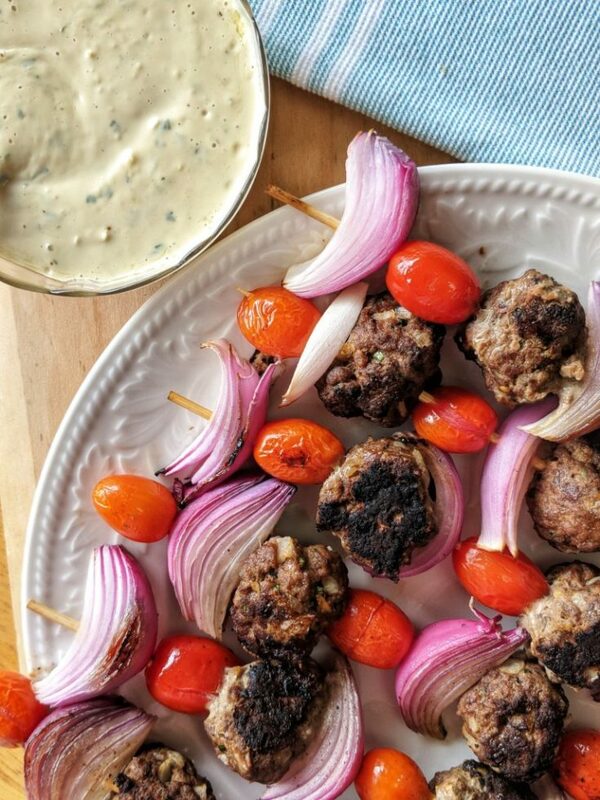 I usually use a combo of 80/20 ground beed and ground pork. 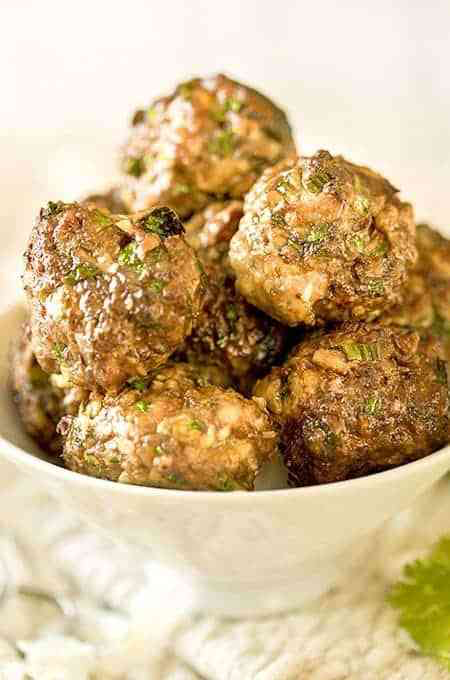 You can also use ground turkey or ground chicken to make turkey meatballs or chicken meatballs. I then use egg and almond flour to act as a binding agent. 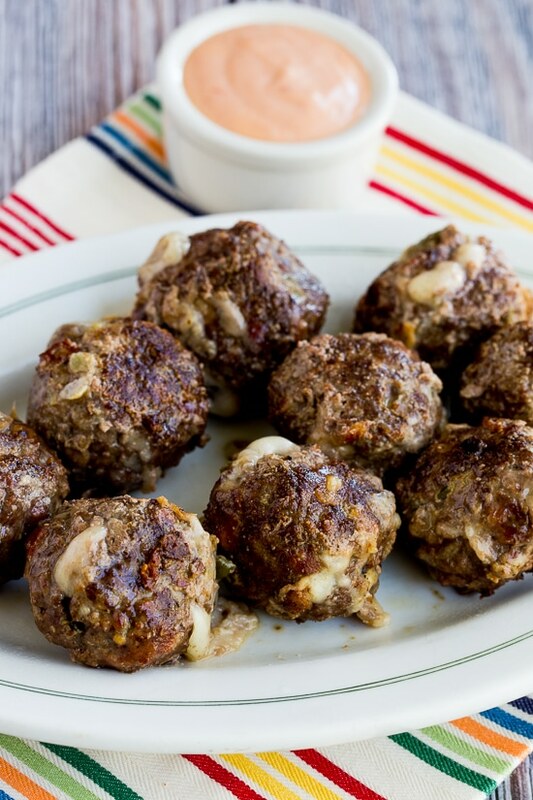 I normally use Italian seasoning, along with salt and pepper to season the meatballs. 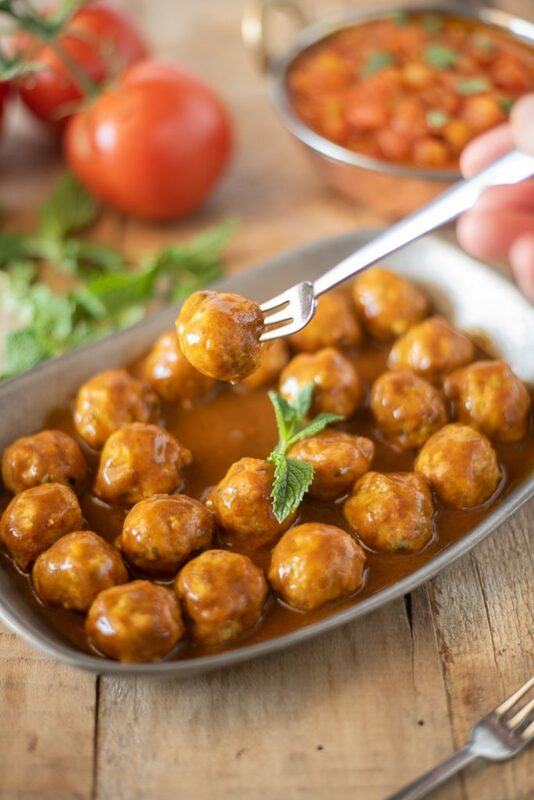 You can make baked meatballs, crockpot meatballs, pressure cooker meatballs, and you can even make meatballs in the air fryer! 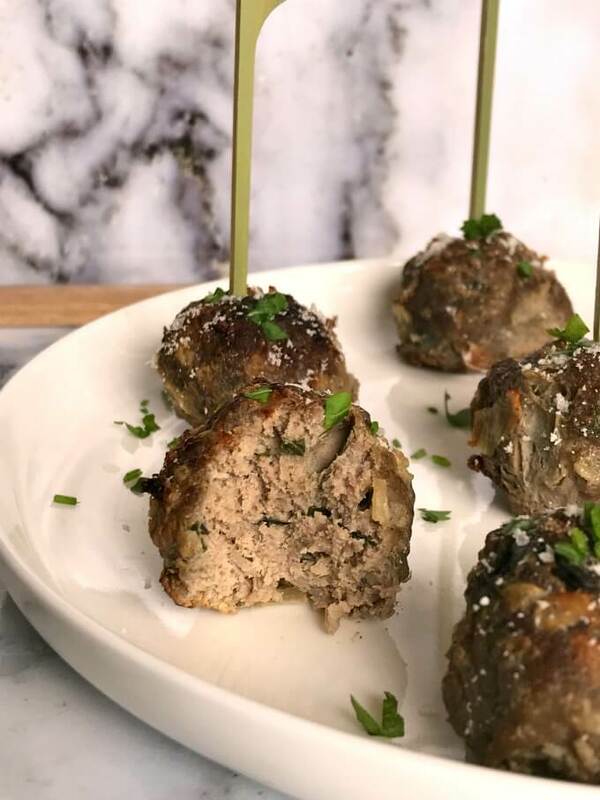 Check out our cheese stuffed Italian meatball recipe for a super tasty super easy meatball recipe. 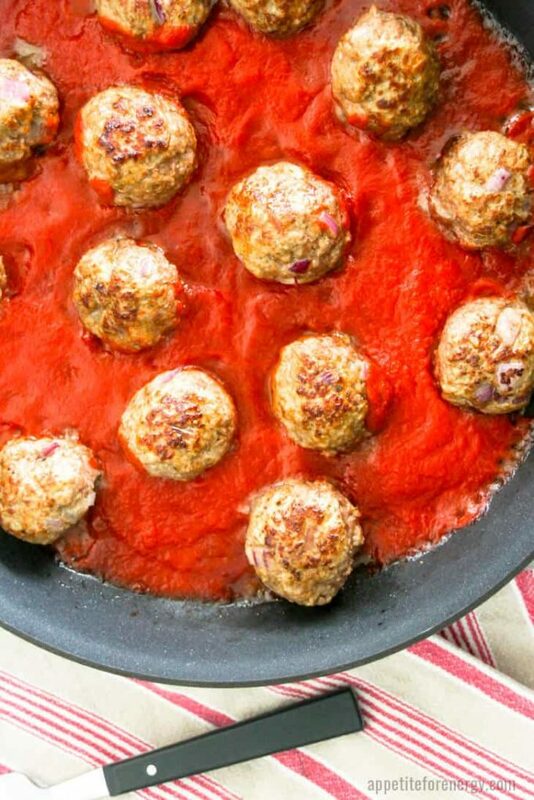 Another thing that can make meatballs higher carb is the meatball sauce! An easy way to cut the carbs is making low carb sauces or buy a low carb sauce like an alfredo sauce or a low carb pasta sauce like this. 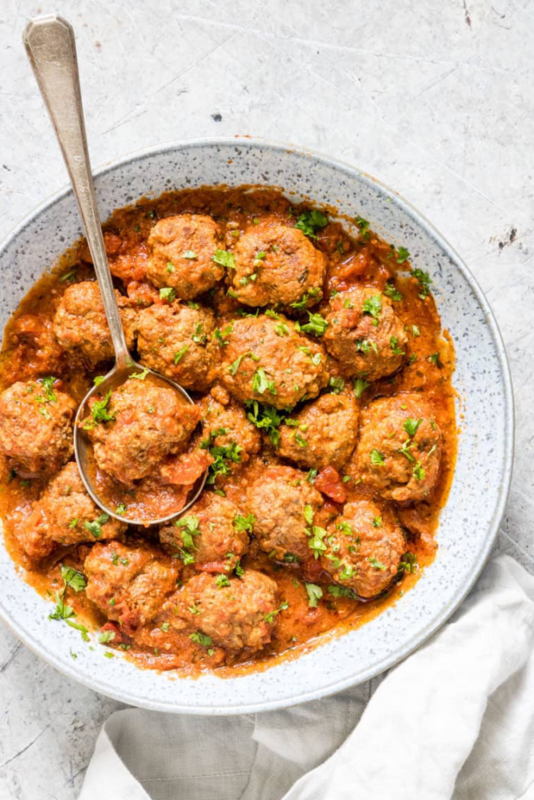 These low carb meatball recipes are perfect to top over zoodles, cauliflower mash, riced cauliflower, shaved brussel spout salad and many other low carb sides. 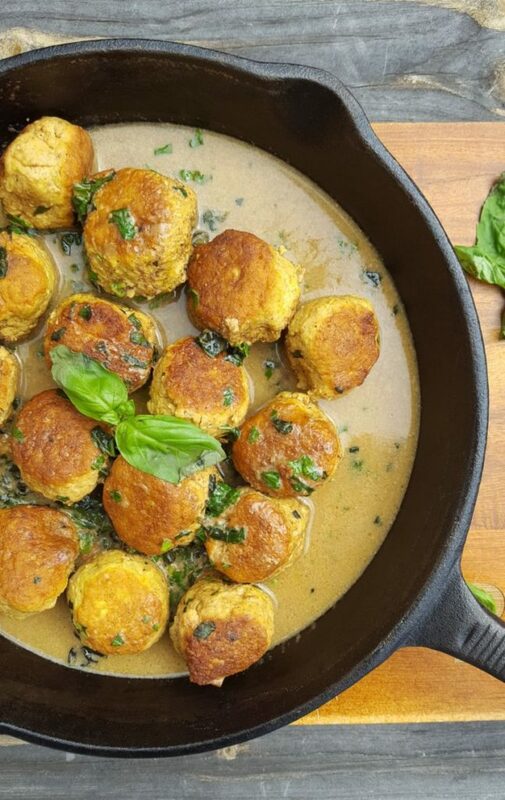 Meatballs are perfect to meal prep too! 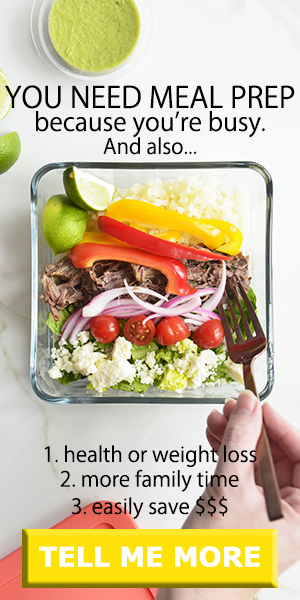 Check out these other keto meal prep ideas.